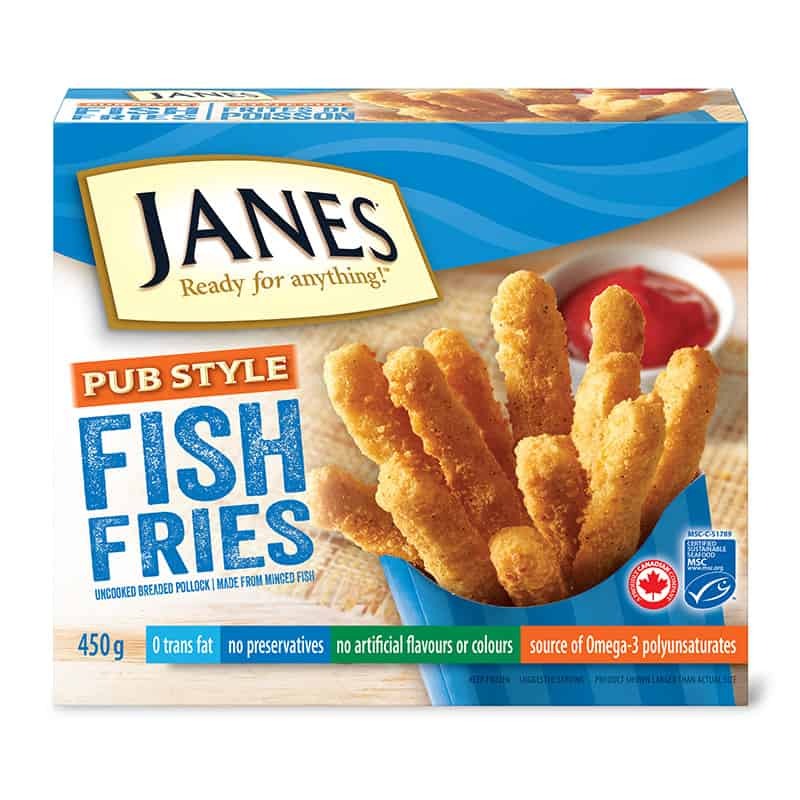 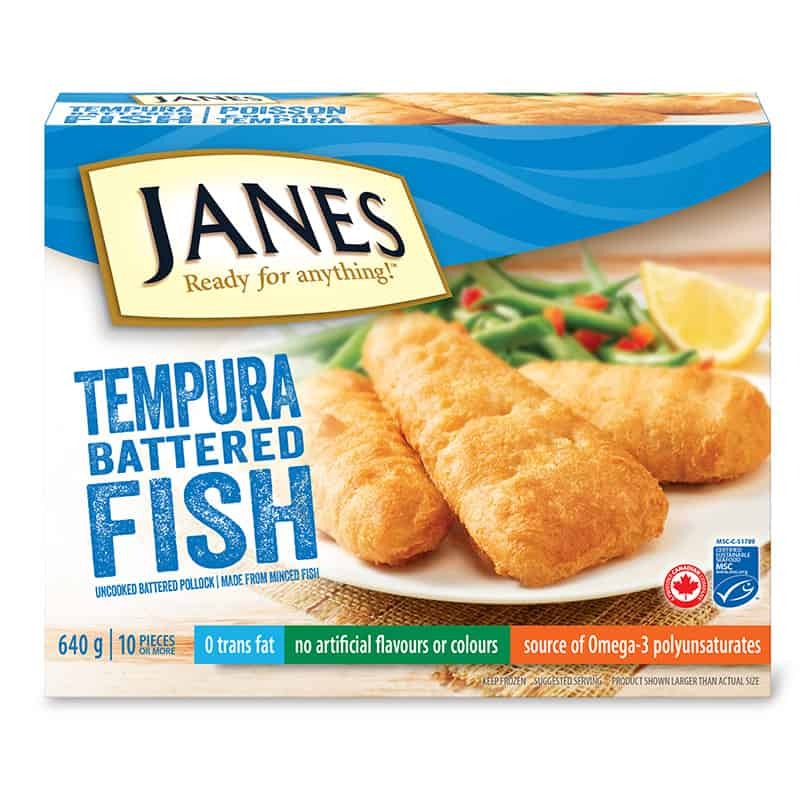 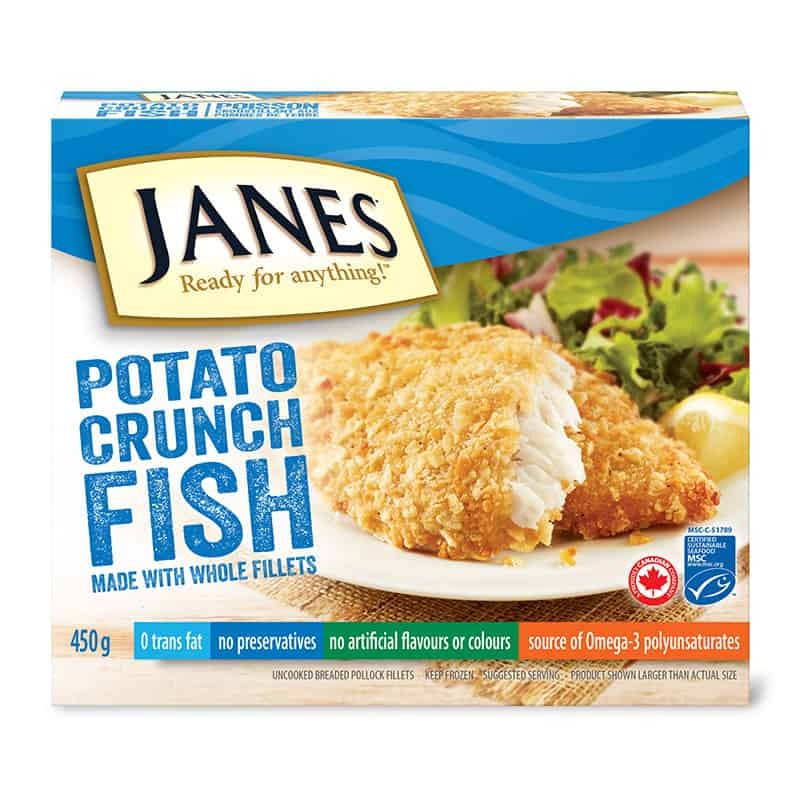 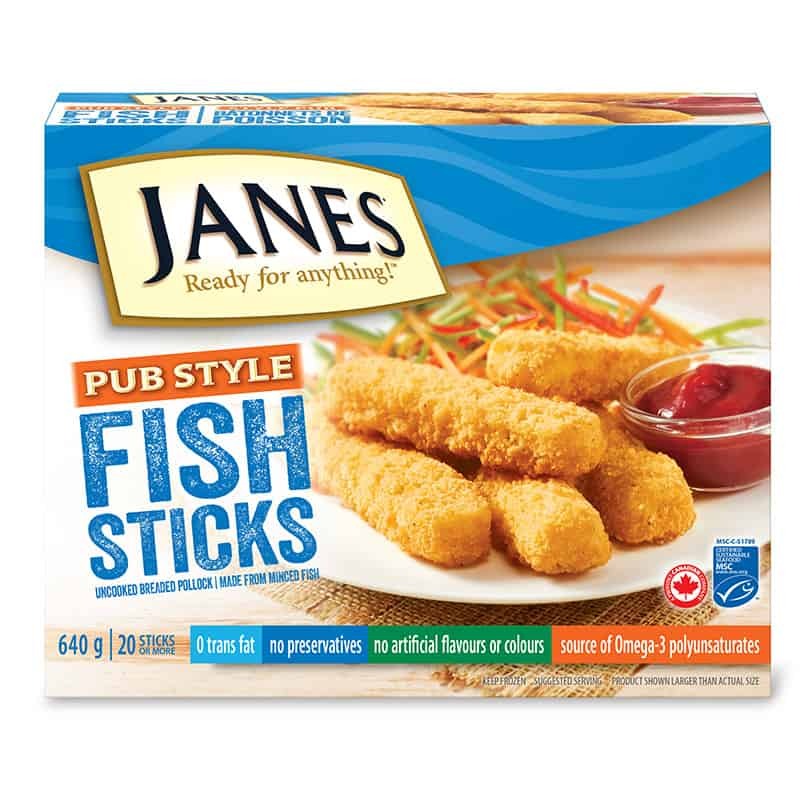 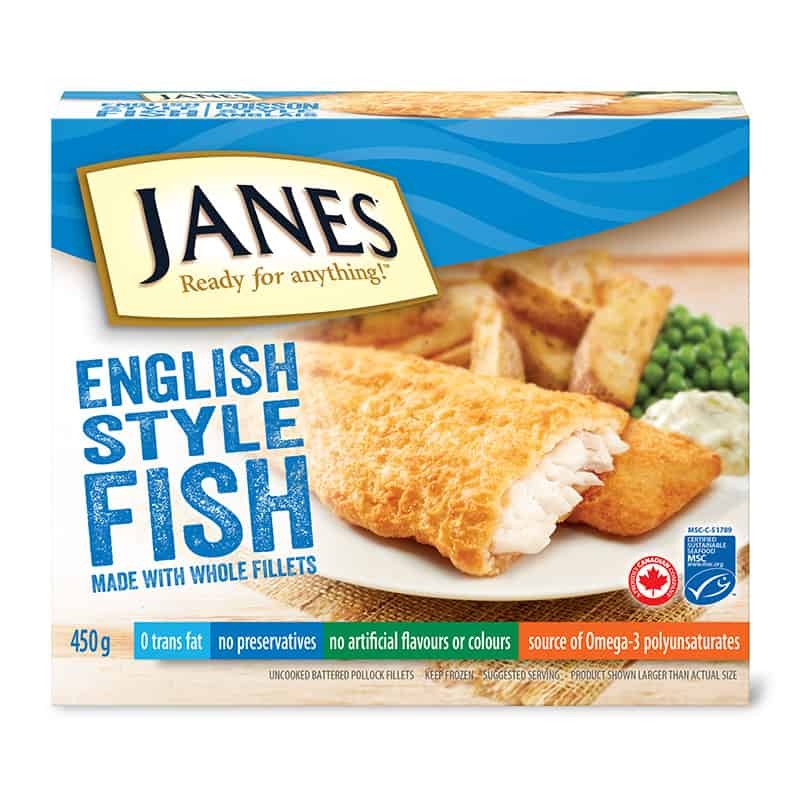 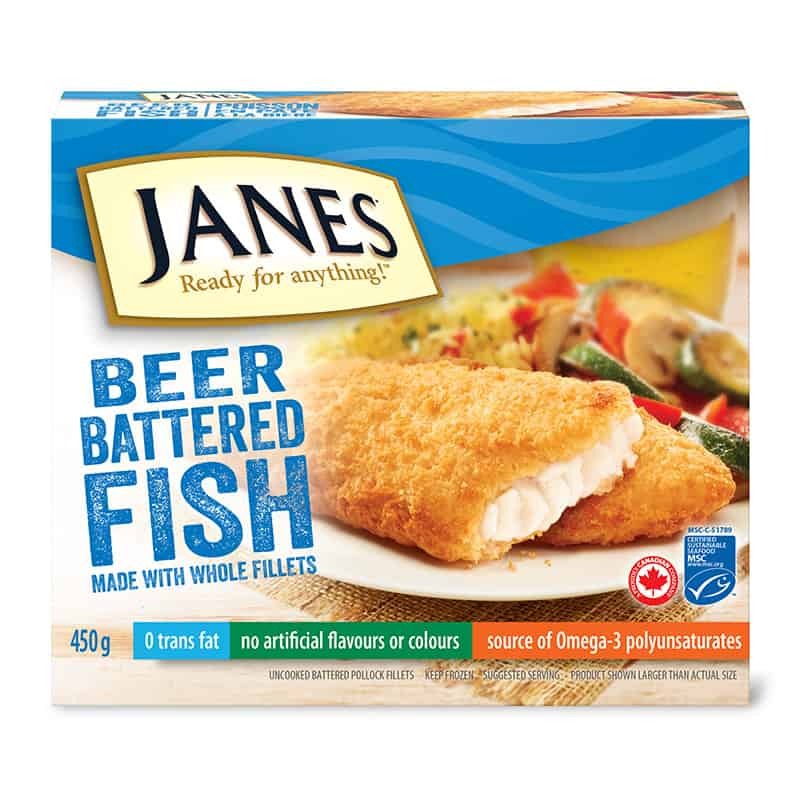 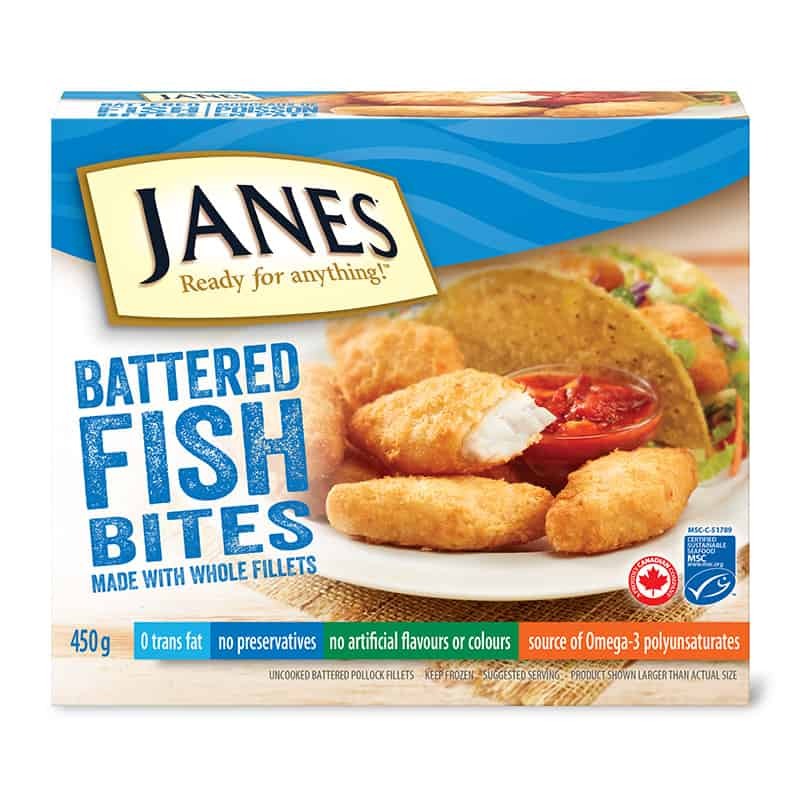 Beer Battered Fish Burgers - Janes® Ready for Anything! 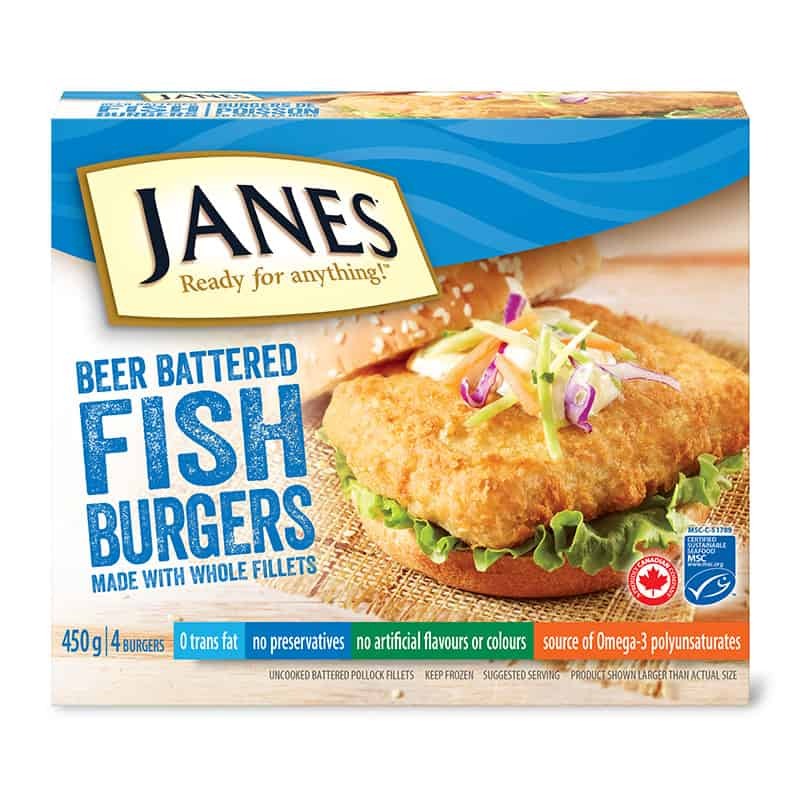 Get the coleslaw ready, toast up some buns and get ready to reel in your family’s new favourite burger. 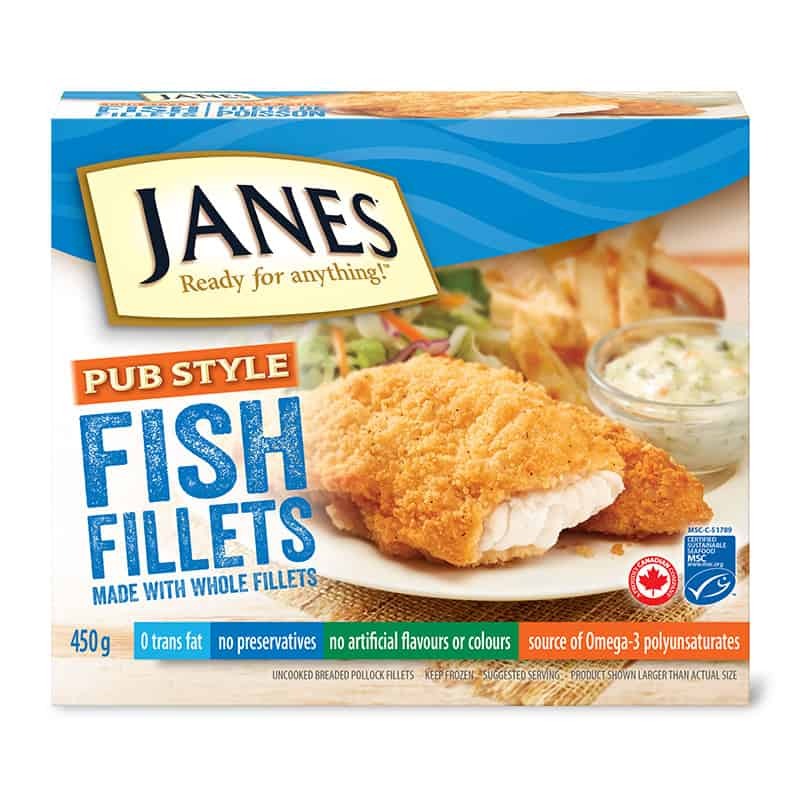 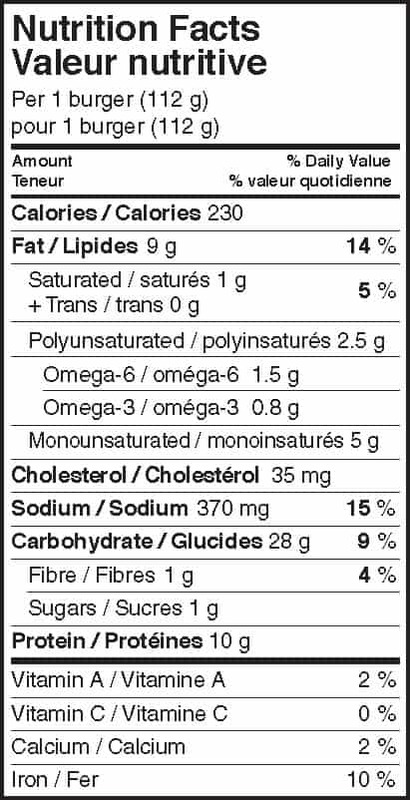 Our fish burgers are an awesome twist on the traditional burger, made from 100% whole fillets and packed with flavour.